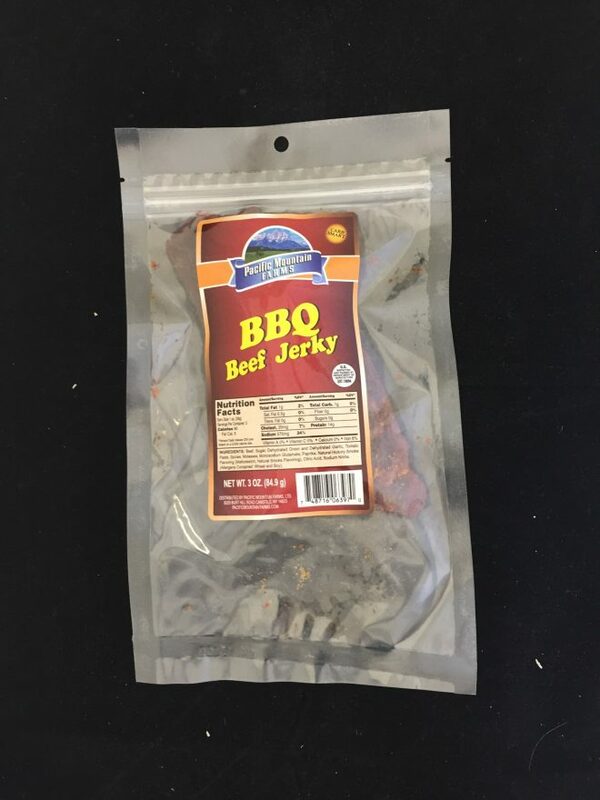 Moist and delicious beef jerky in three flavors: BBQ, Hickory and Black Pepper. Comes in a 3-ounce re-sealable pouch. 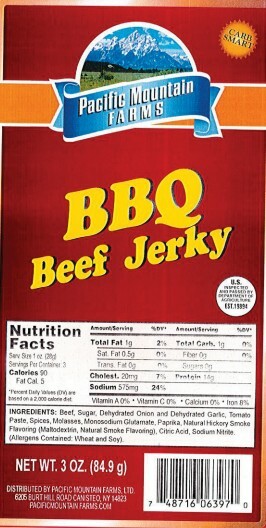 A perfect snack for hiking, camping, fishing, hunting, or whenever you are looking for a low-carb snack. No refrigeration necessary. Order a bag or two today!